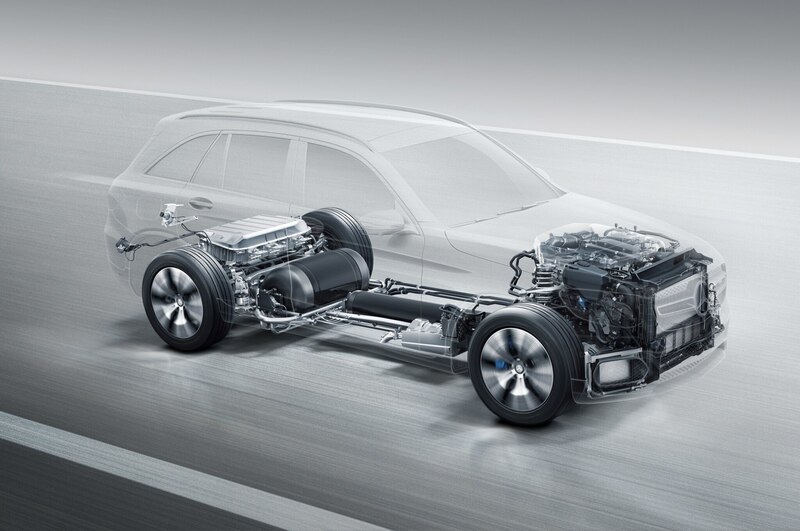 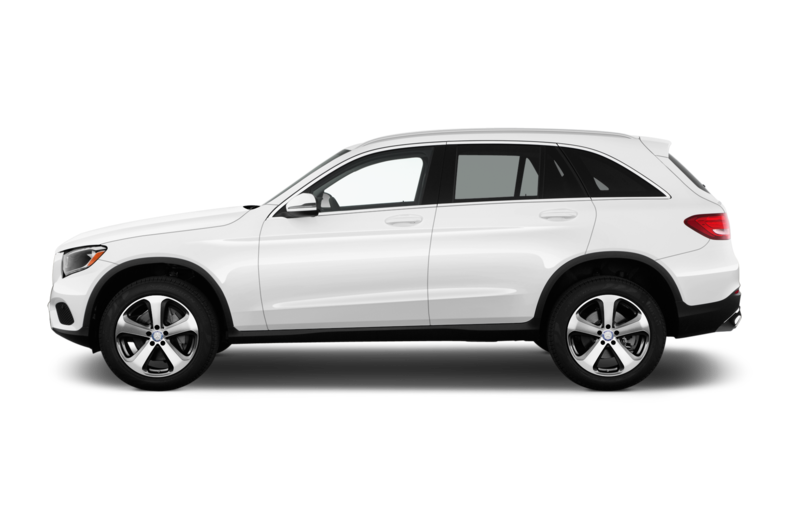 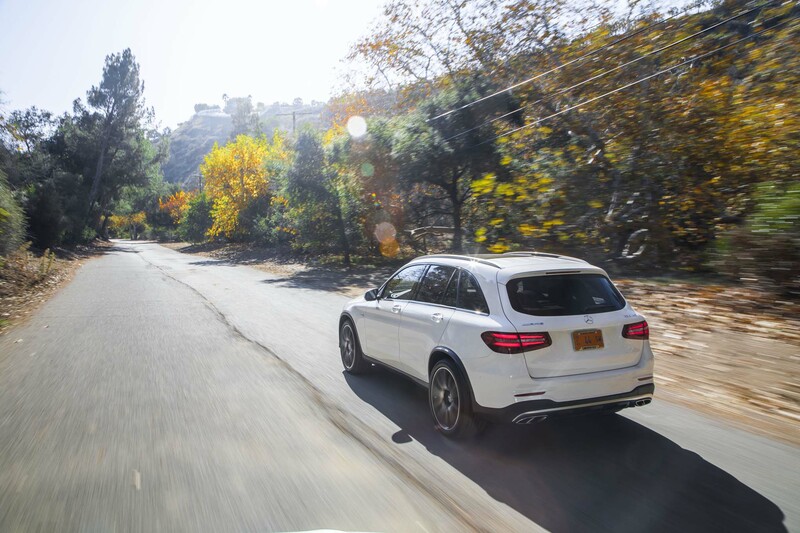 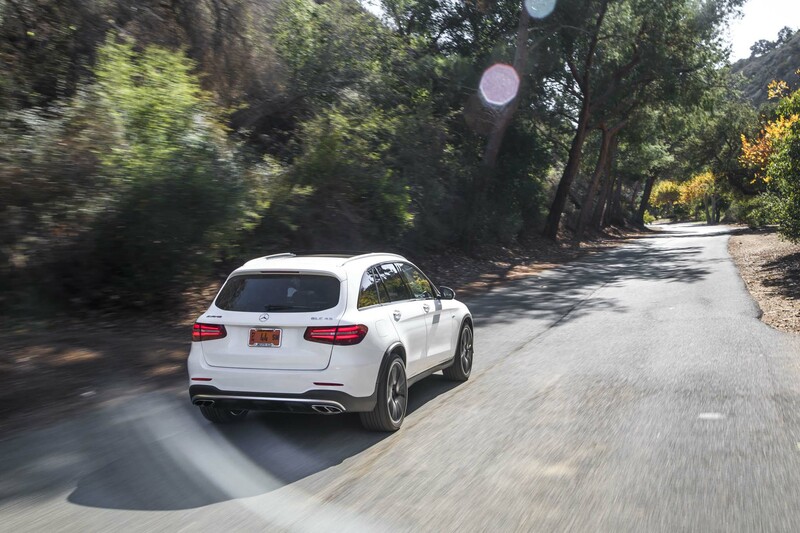 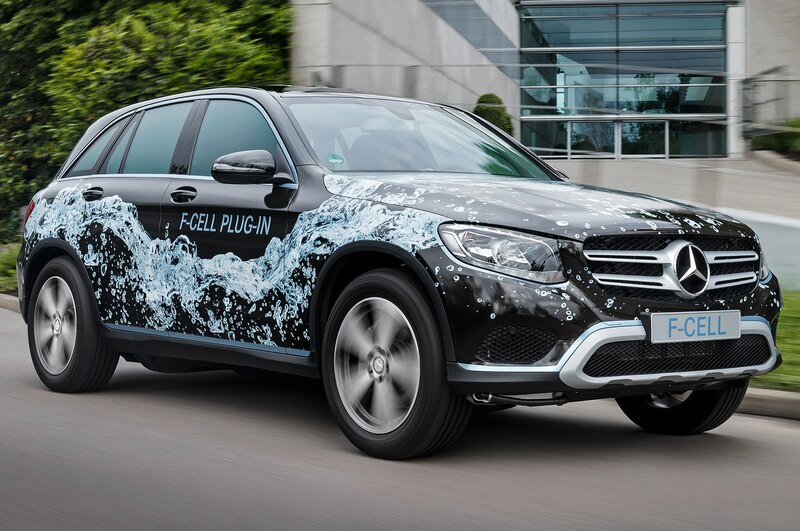 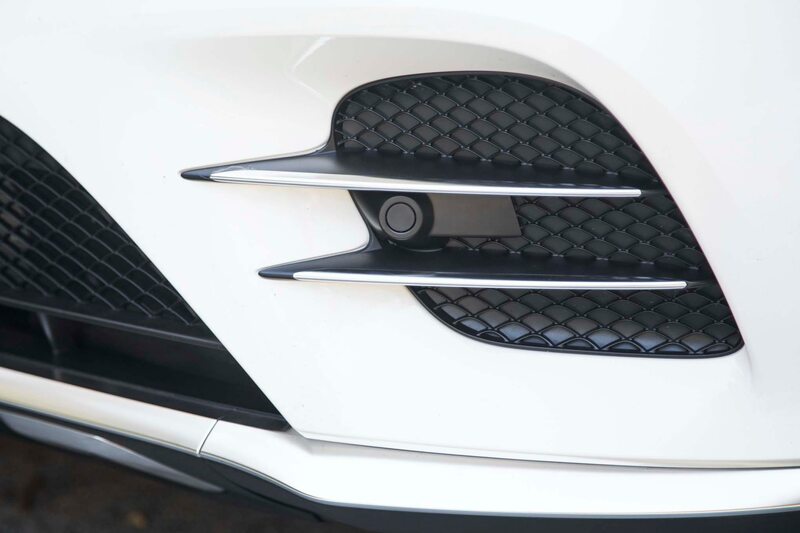 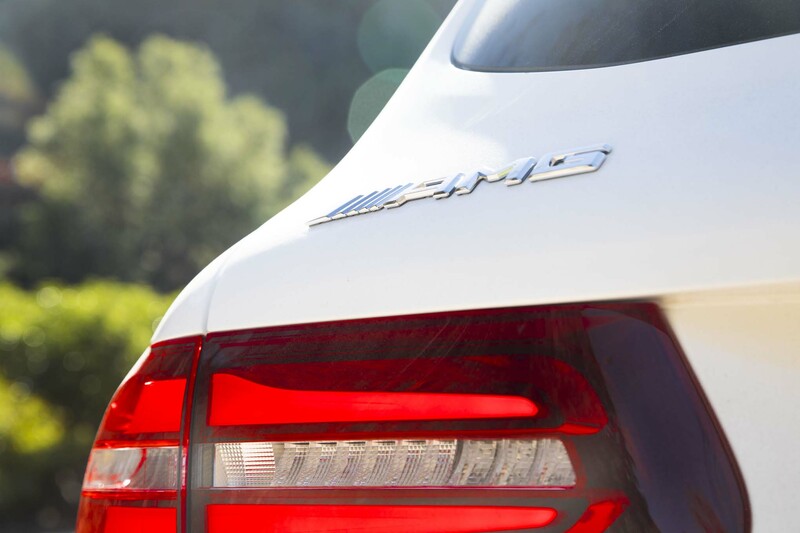 It appears the rumors about a hydrogen-powered fuel-cell Mercedes-Benz GLC were true. 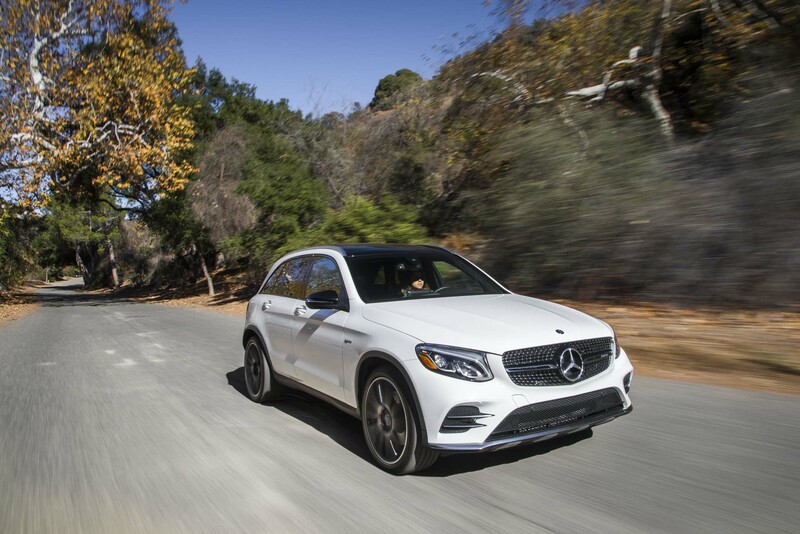 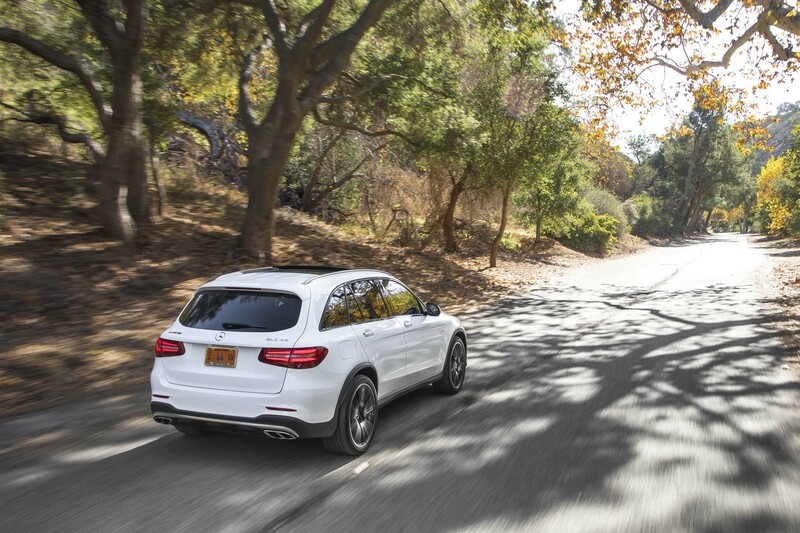 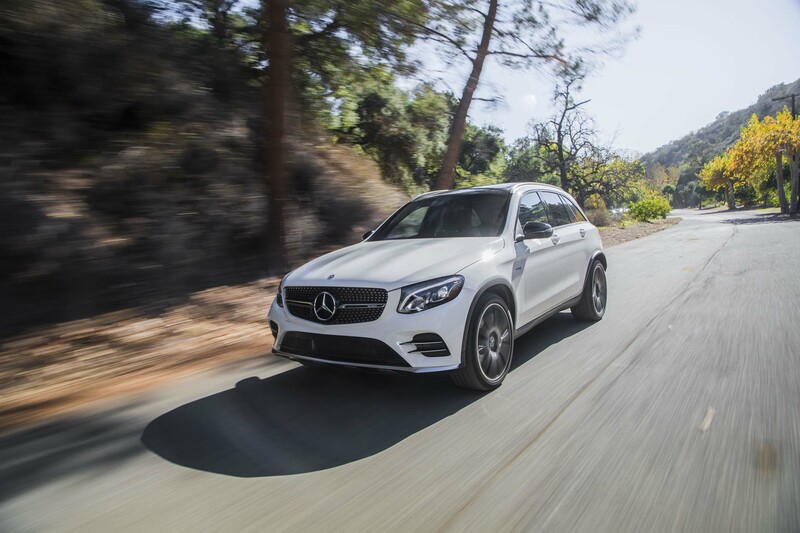 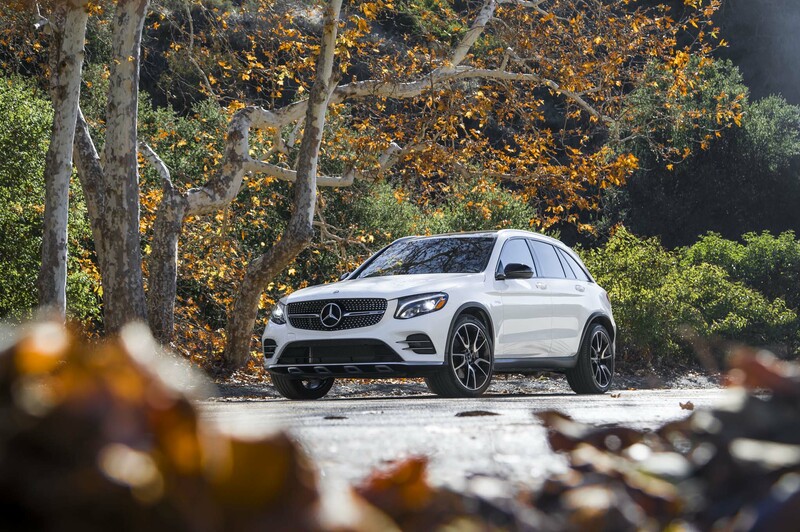 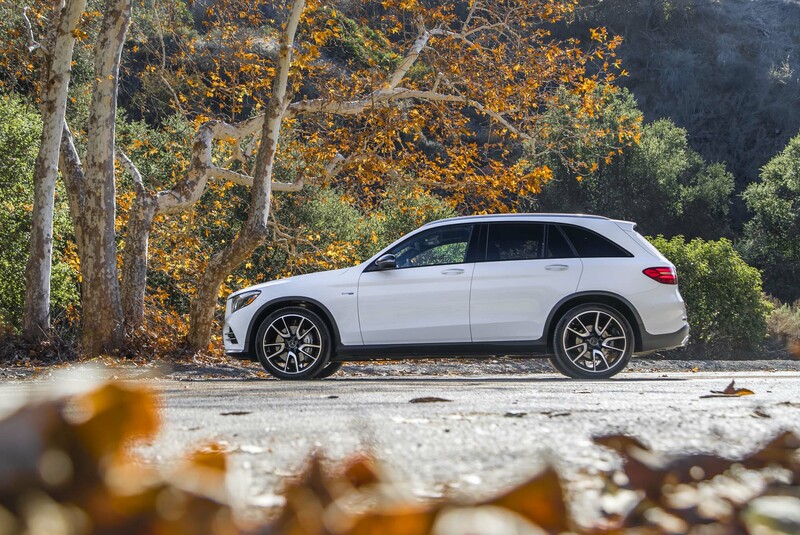 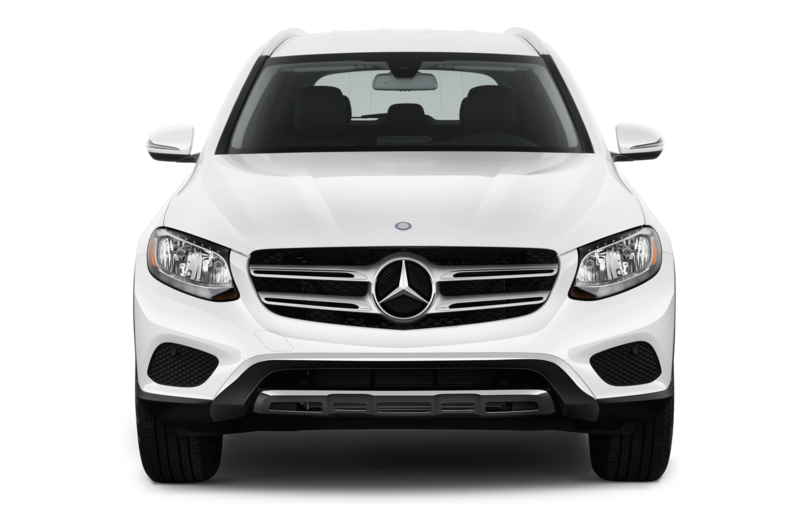 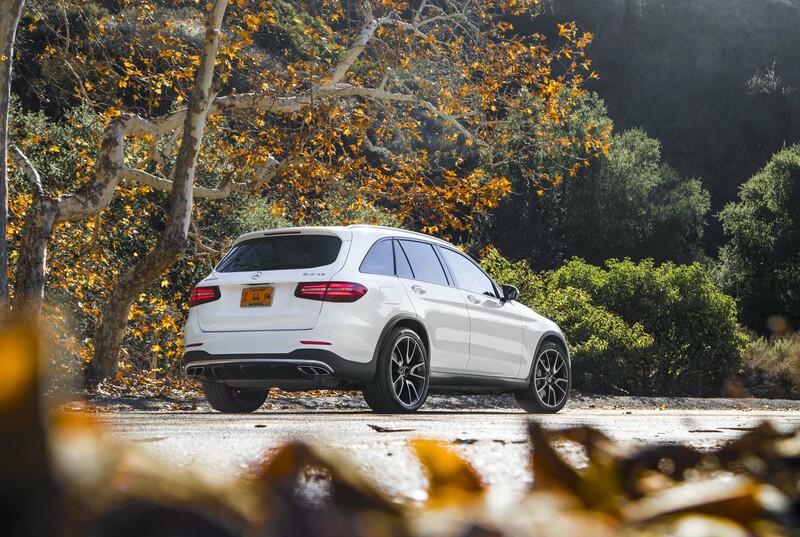 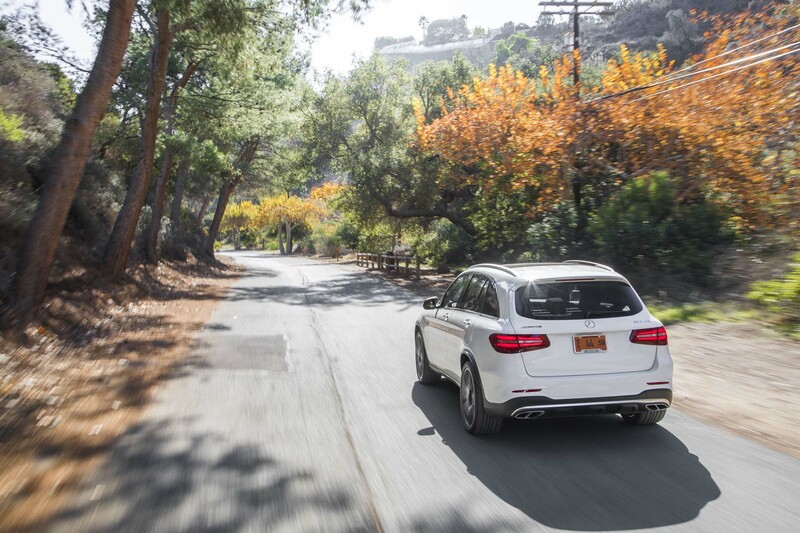 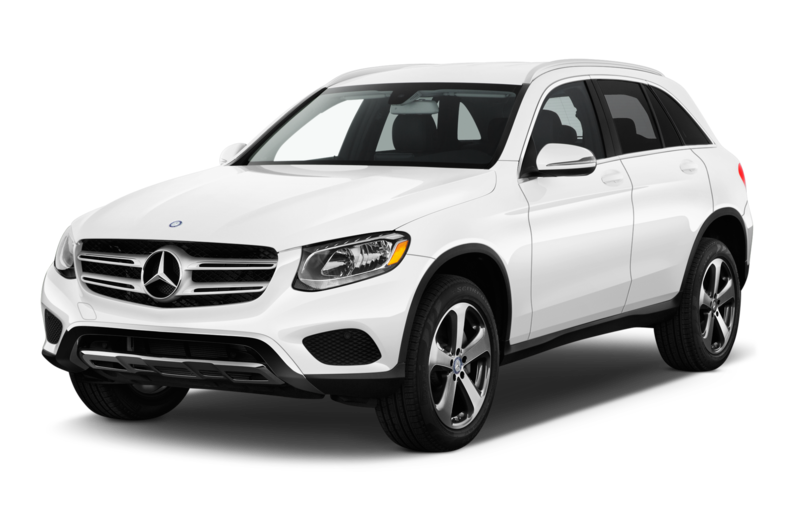 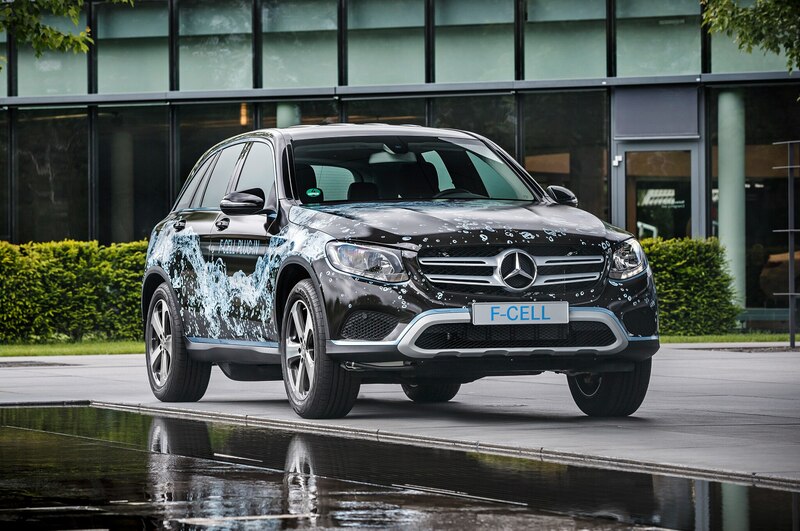 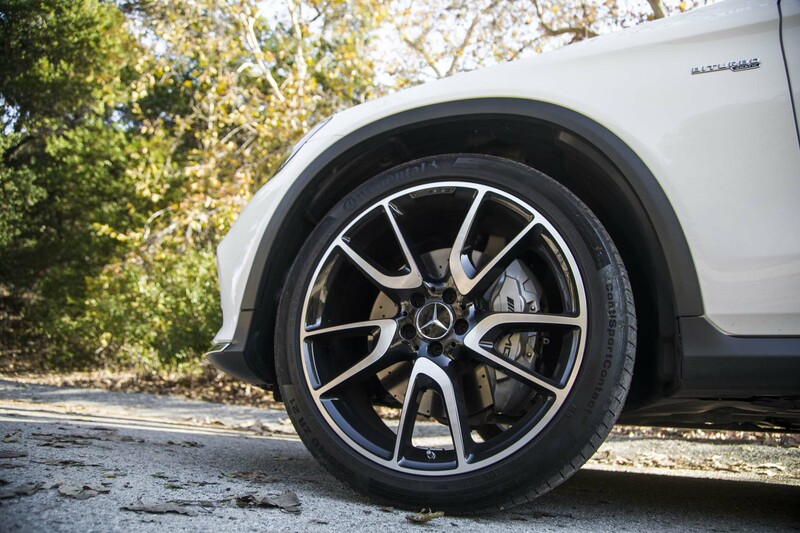 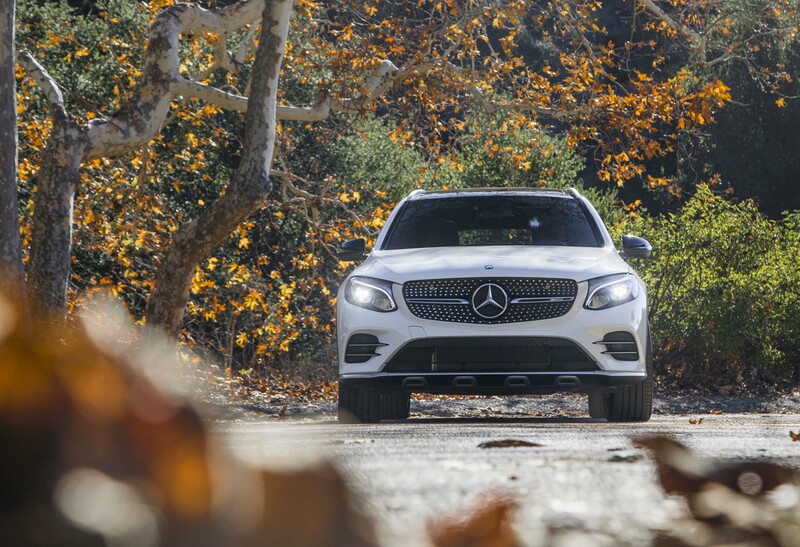 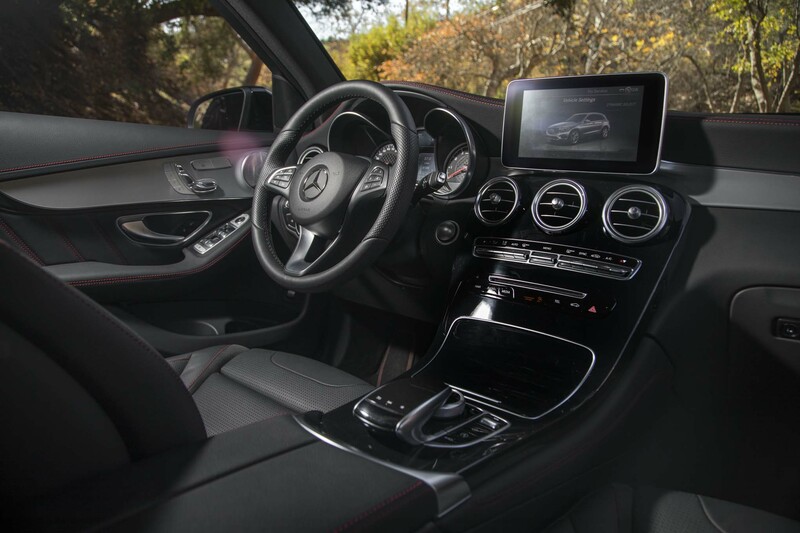 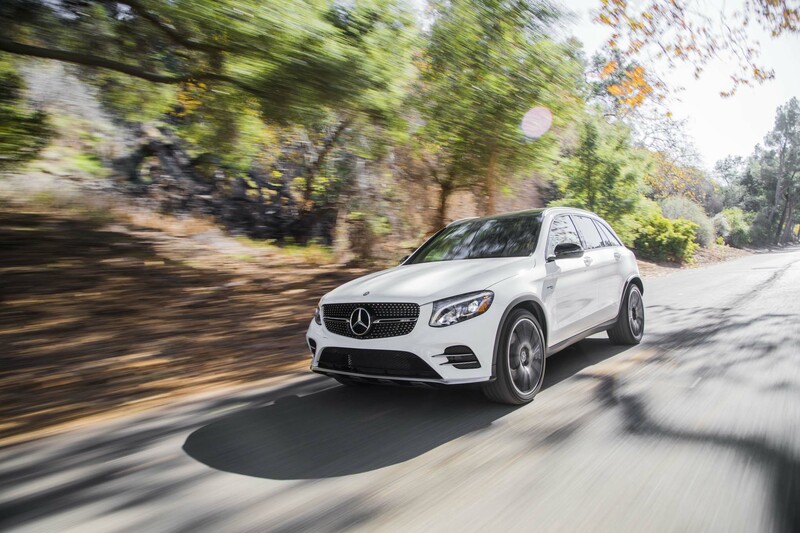 Last week the automaker showed off its new Mercedes-Benz GLC F-Cell, which also features plug-in battery technology. 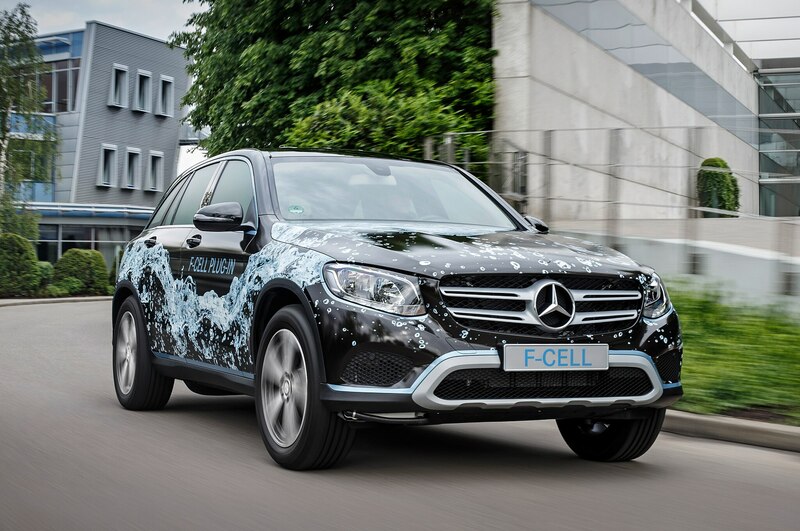 Benz says it’ll be the first plug-in, hydrogen-powered vehicle available when it goes into production next year. 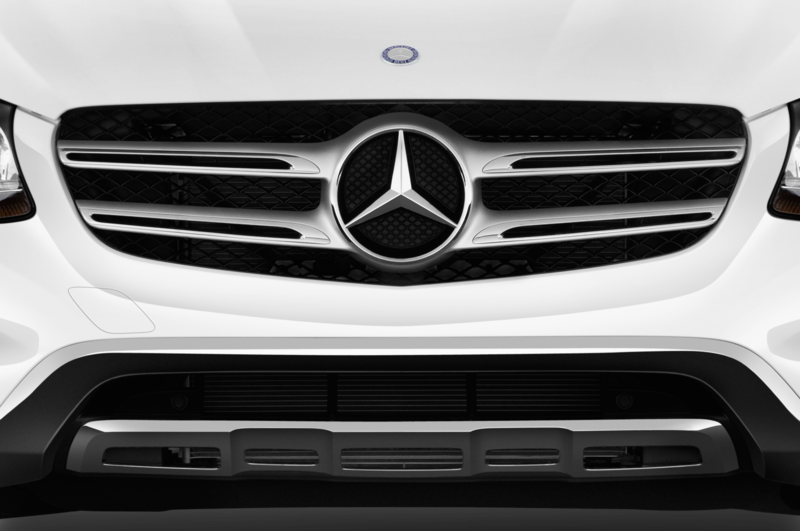 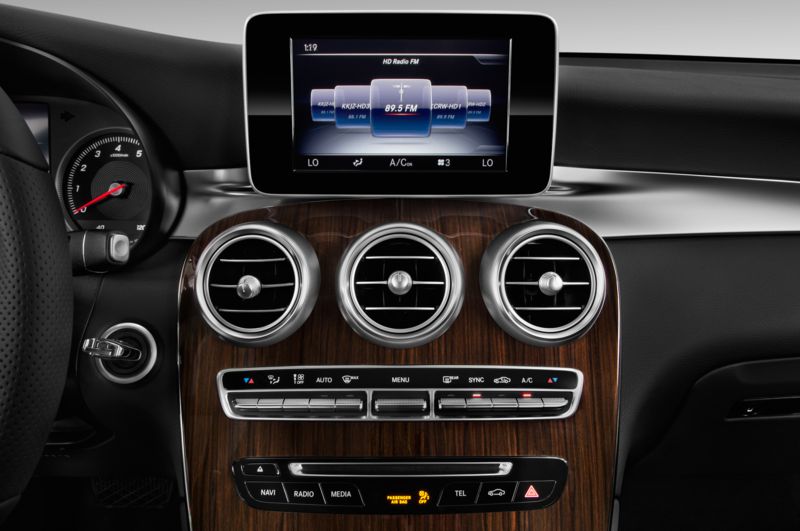 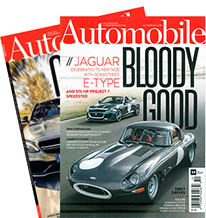 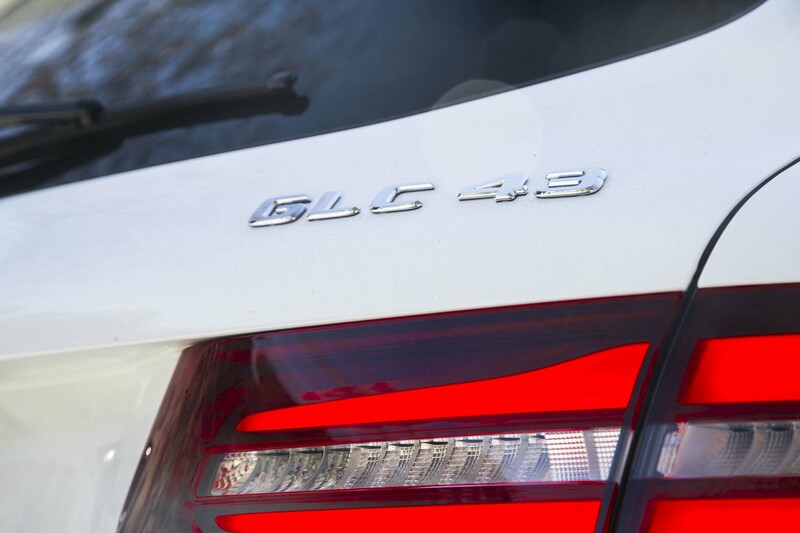 Mercedes tells AUTOMOBILE that it will go on sale in the U.S. at the end of the decade. 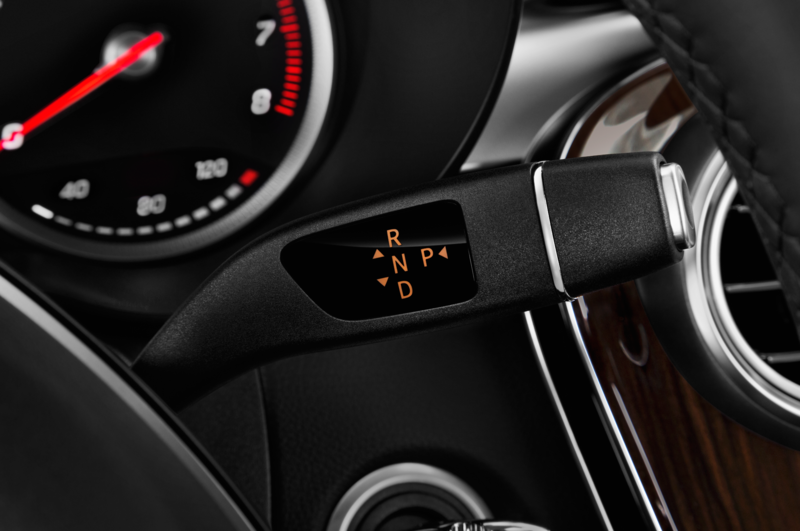 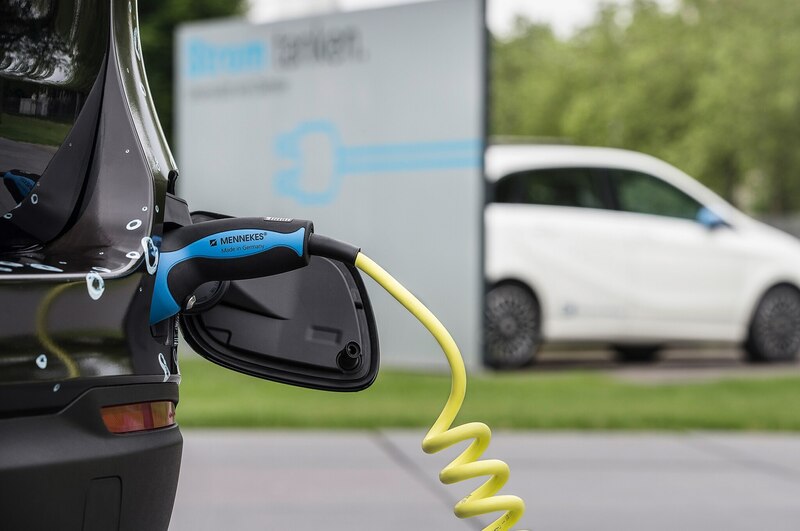 The big game-changer here is the ability to charge the 9-kWh lithium-ion battery via a plug. 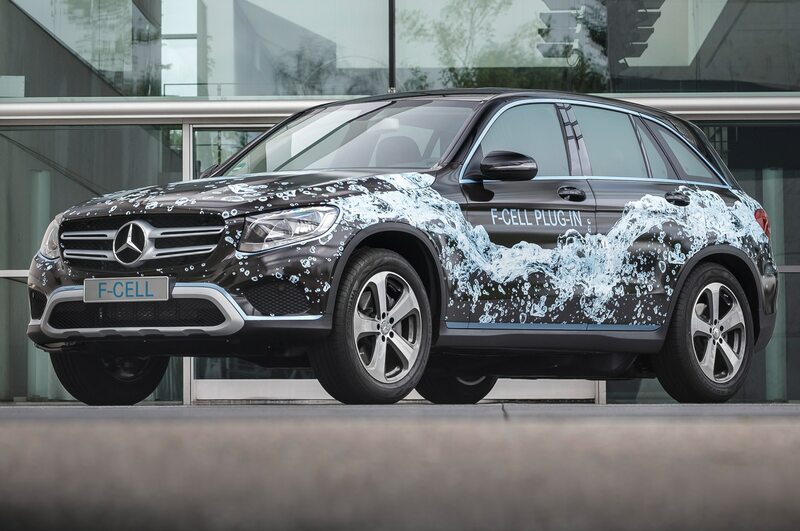 Mercedes says the GLC F-Cell provides around 31 miles of range on battery power alone, which means most owners could go long periods of time without depending on the vehicle’s hydrogen equation. 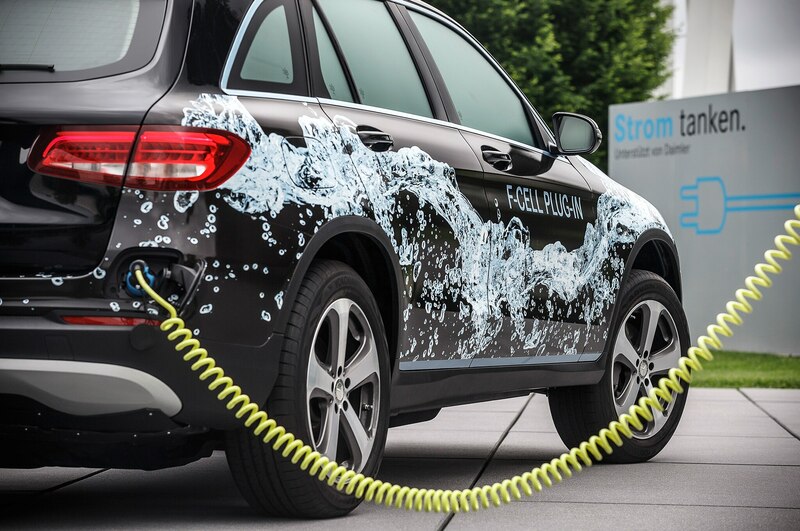 This is especially important now as cities continue to grow the relatively small network of hydrogen fueling stations. 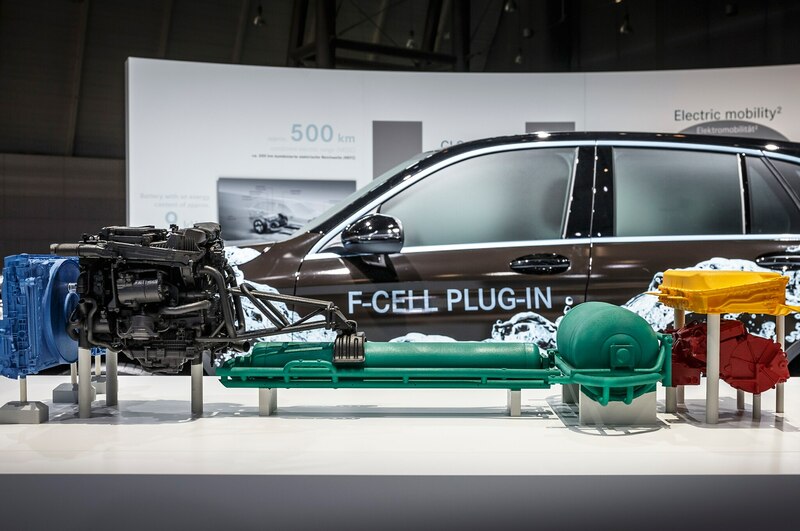 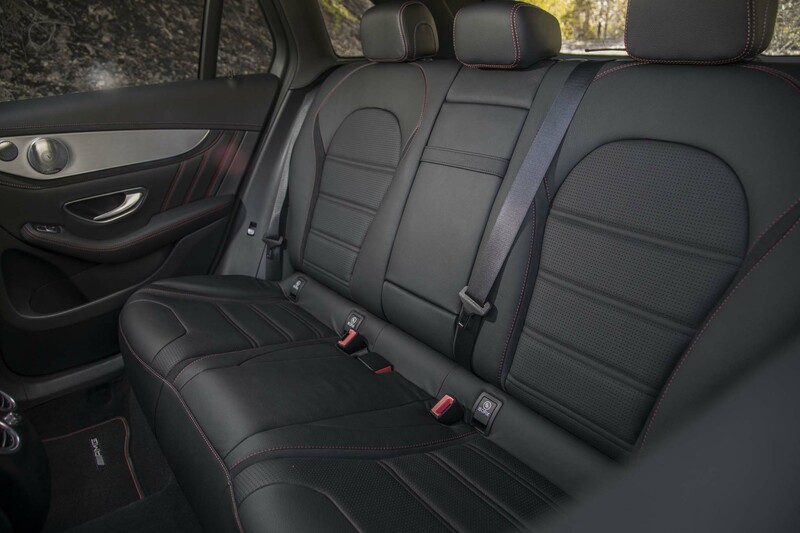 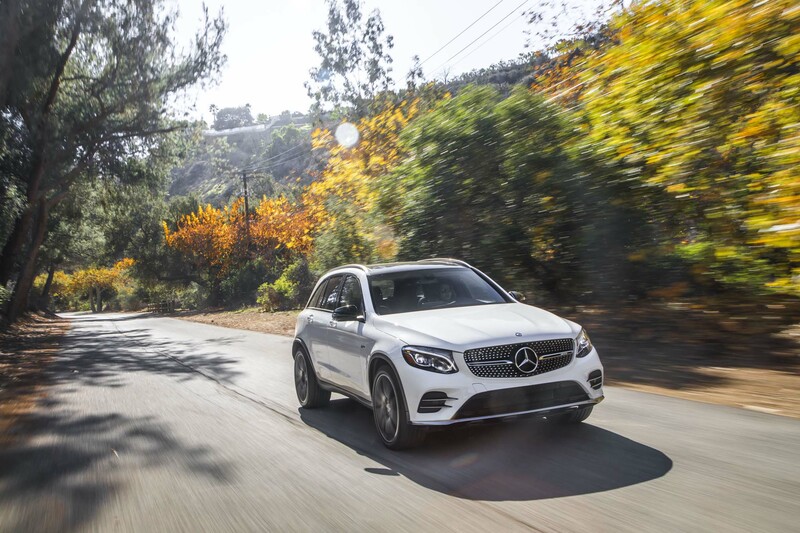 Mercedes has spent years researching and developing its B-Class F-Cell, and all that testing has resulted in a number of benefits for the GLC F-Cell. 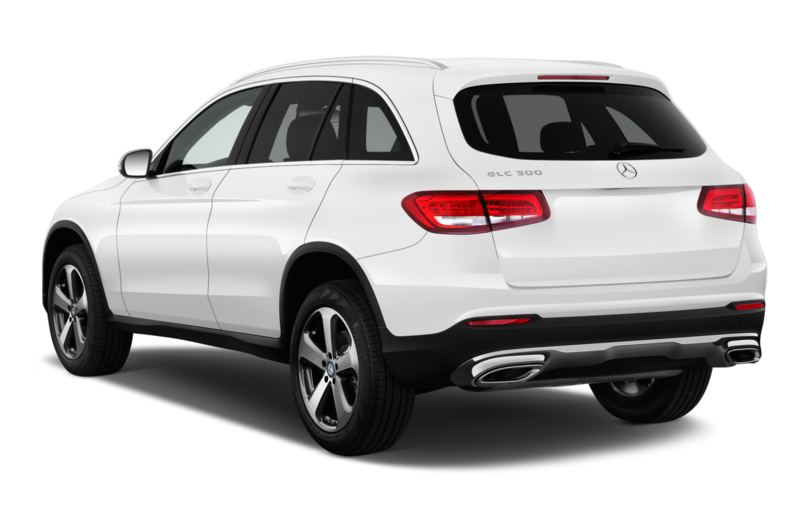 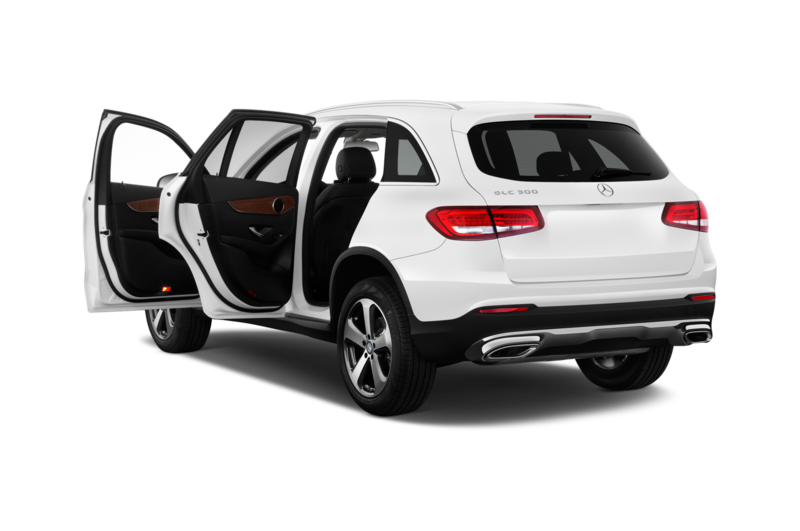 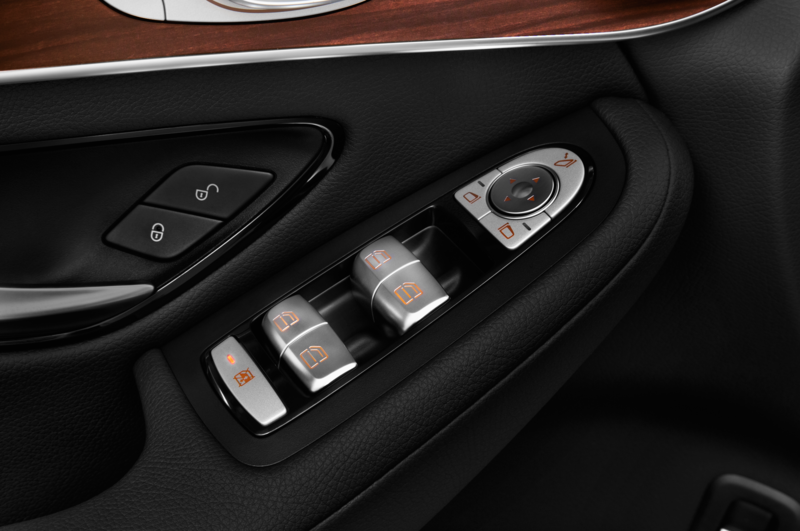 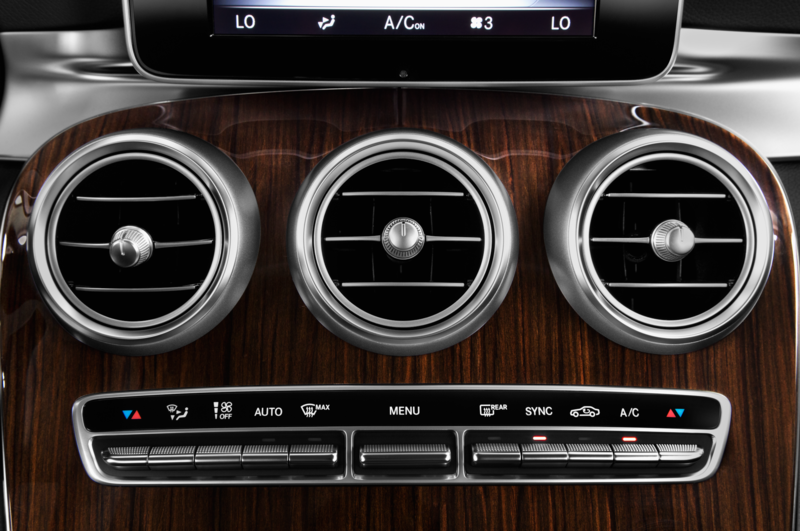 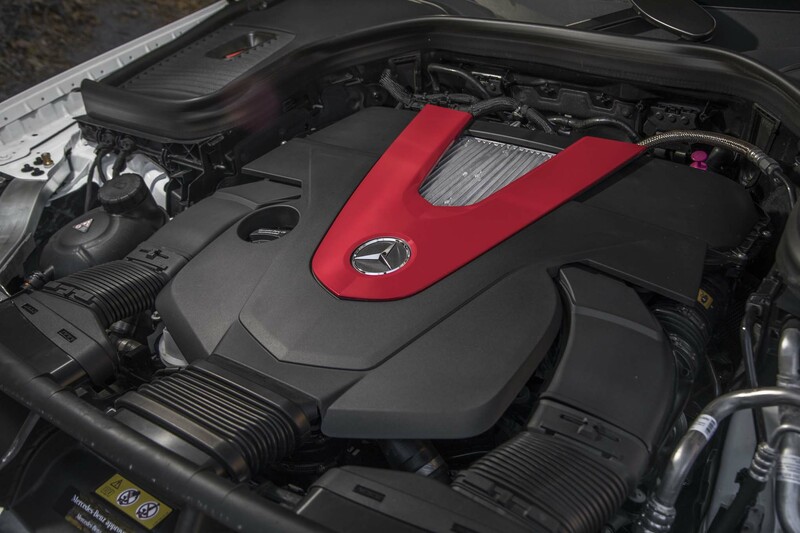 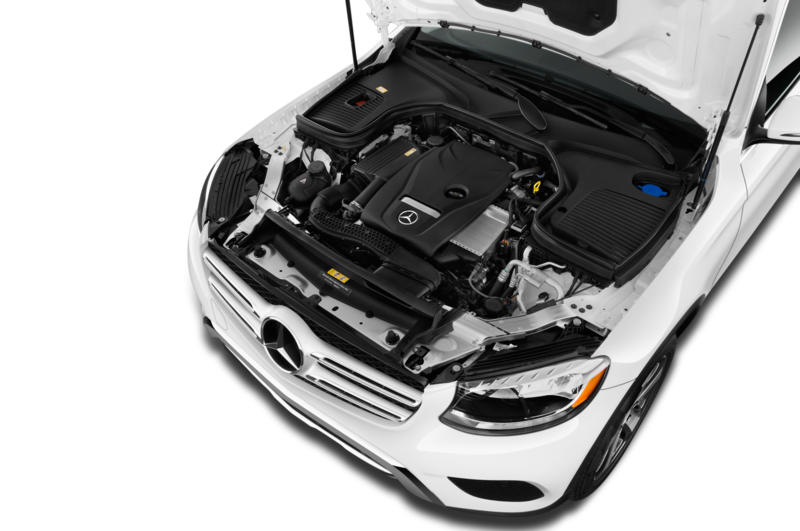 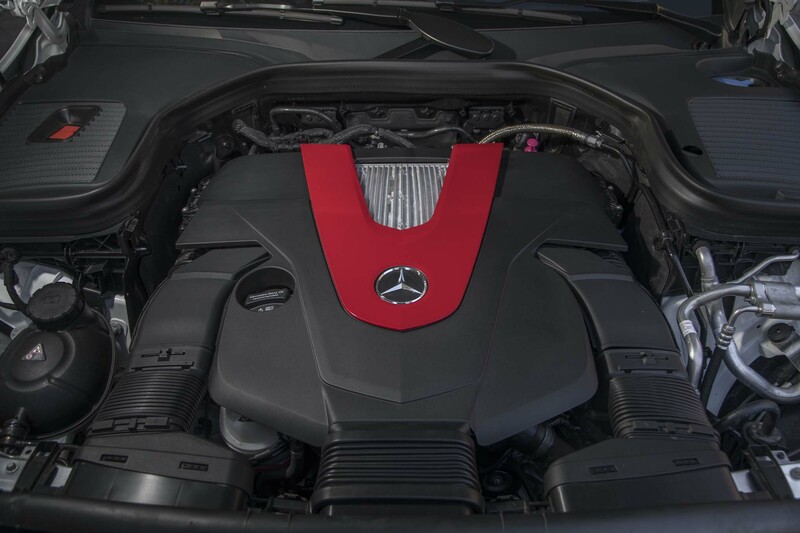 For starters, Benz says the GLC’s fuel-cell system is 30-percent smaller, allowing all the drive unit’s components to fit in the engine bay. 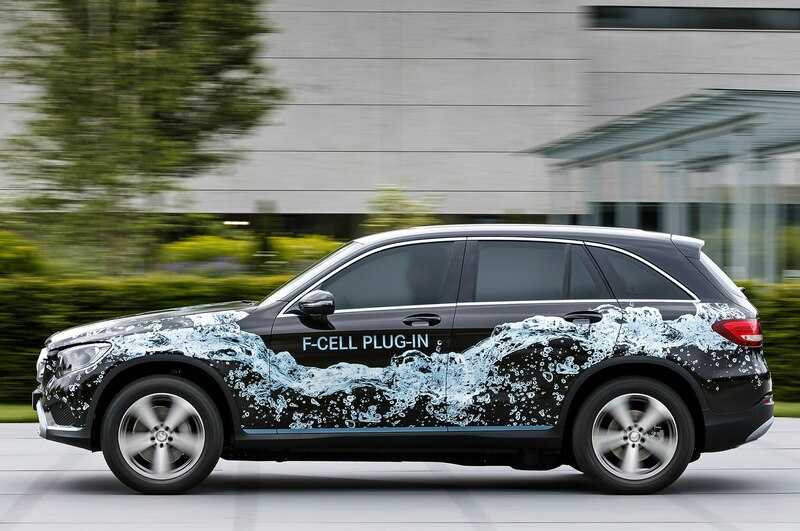 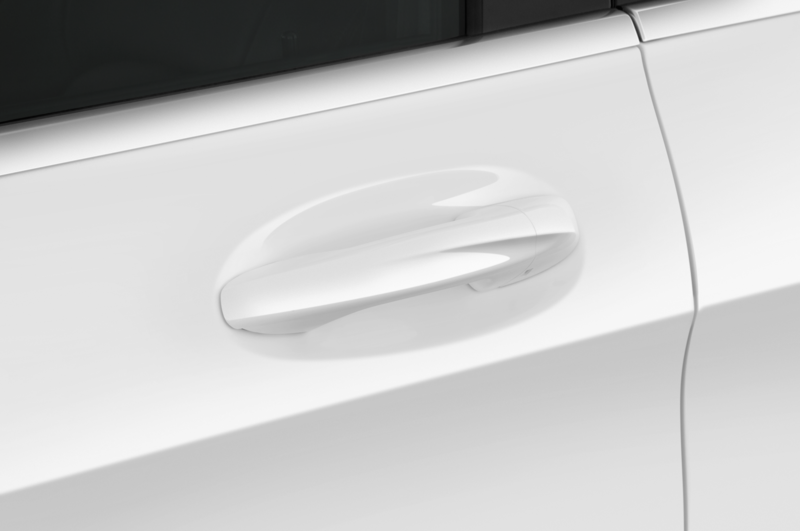 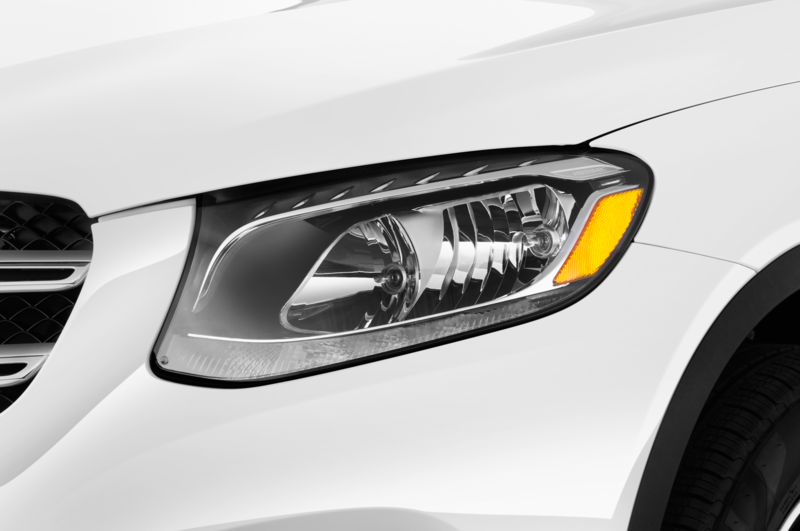 The fuel cell system also contains 90 percent less platinum, which has drastically cut costs. 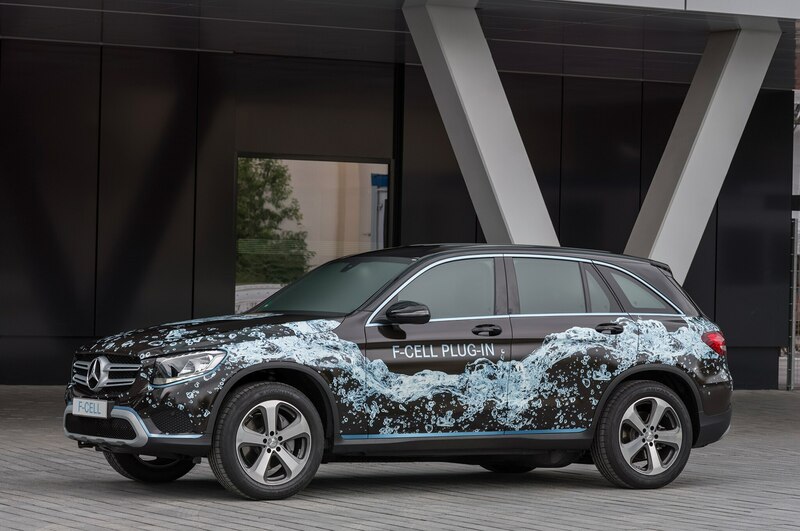 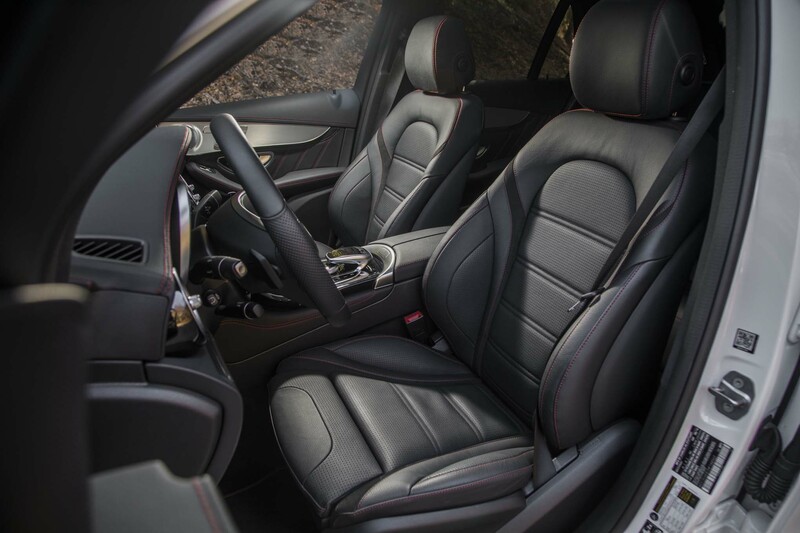 Meanwhile, about 8.8 pounds of hydrogen is stored in two carbon fiber tanks that sit at the vehicle’s floor (one beneath the rear seats and another in the center). 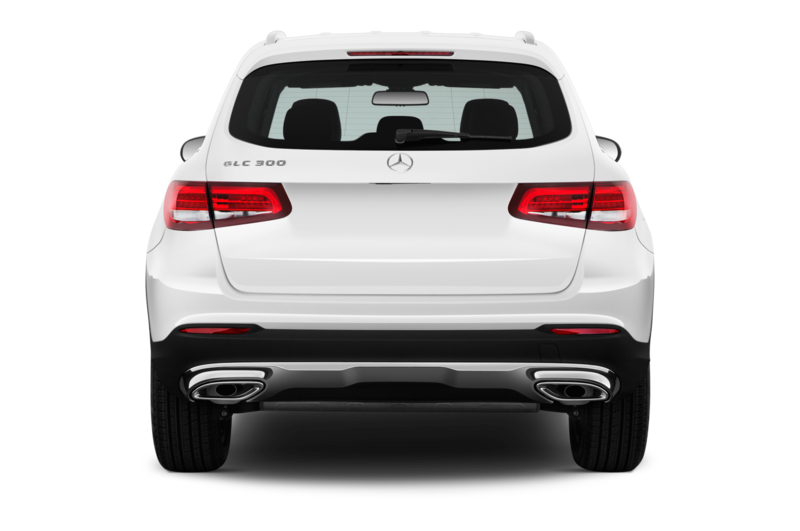 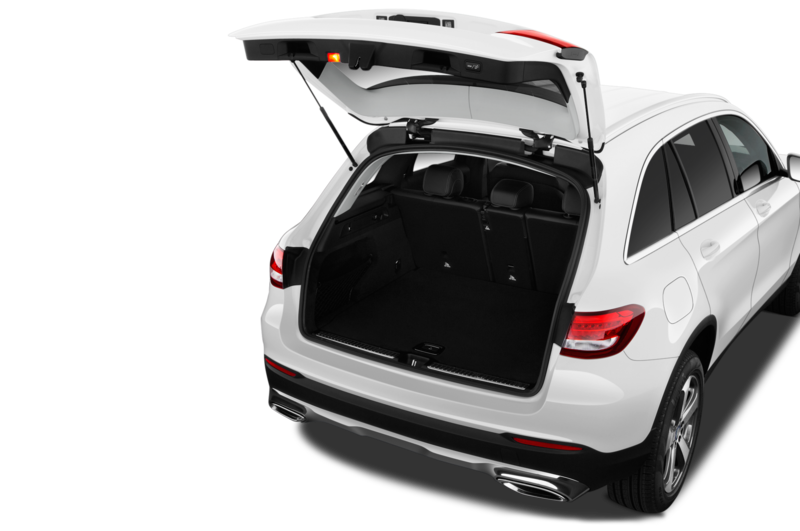 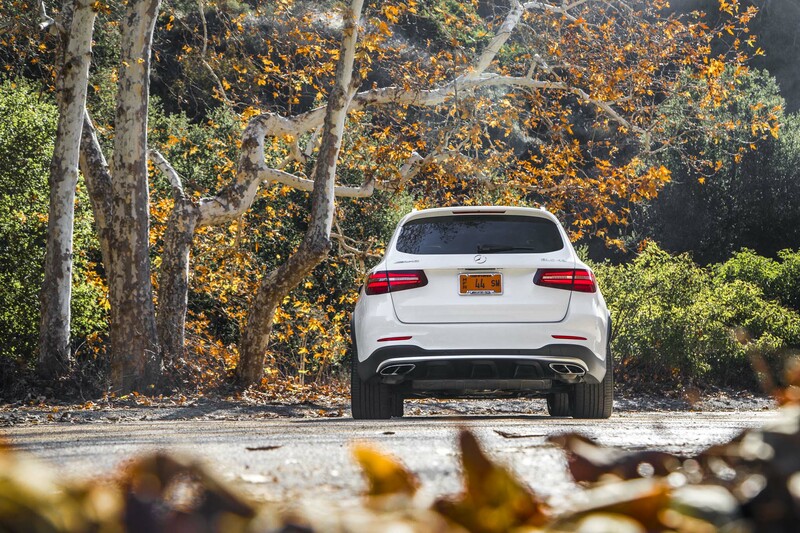 The battery, electric motor, and charging unit are all packaged at the rear of the GLC. 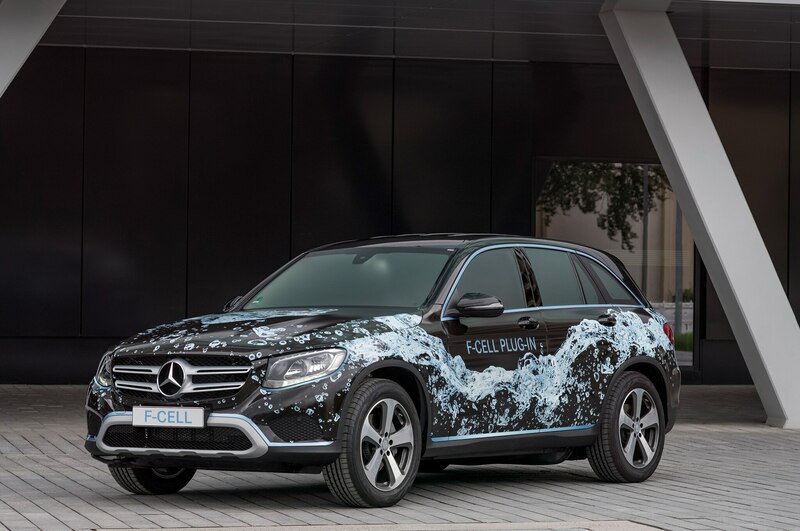 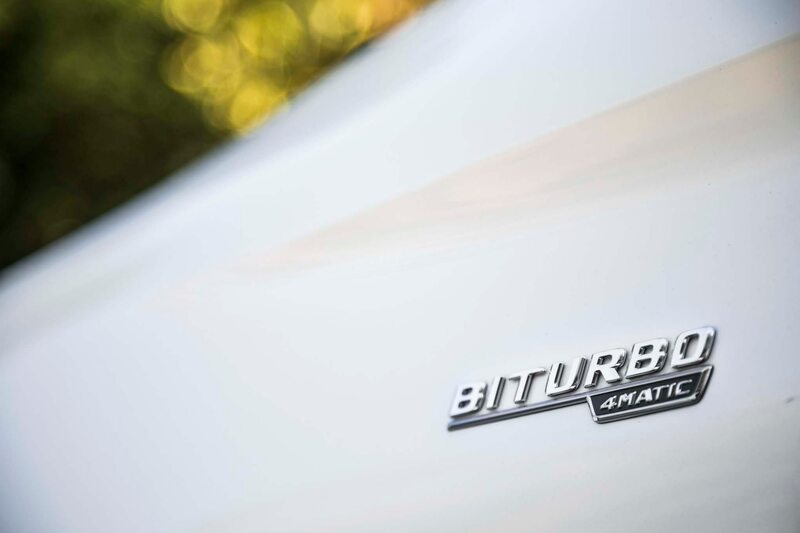 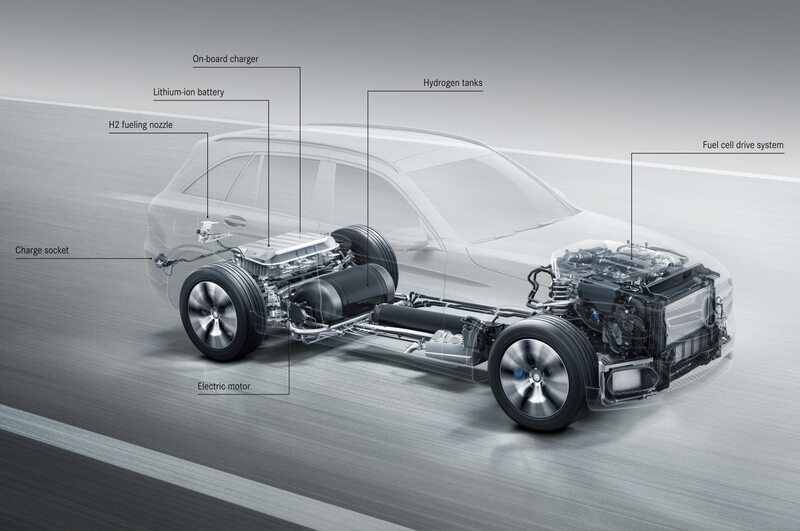 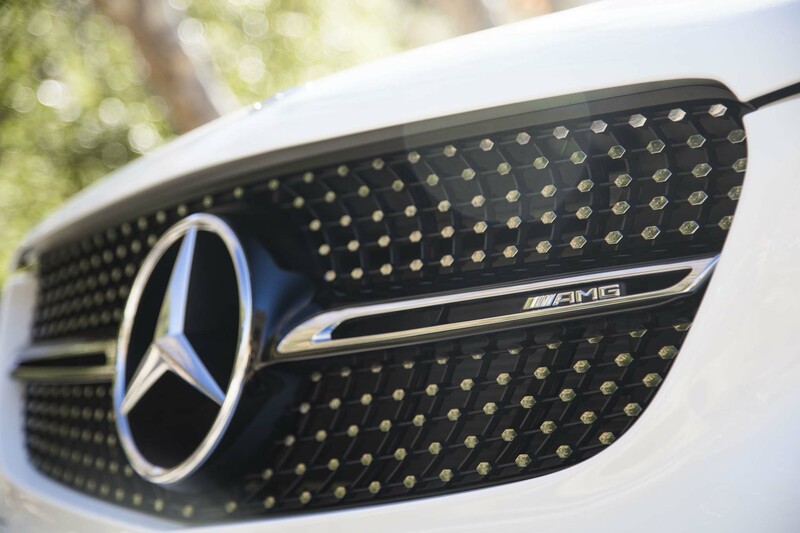 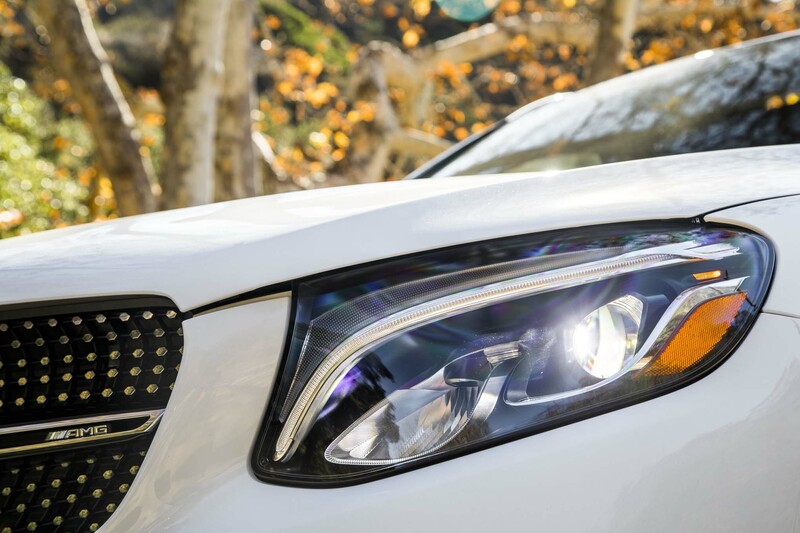 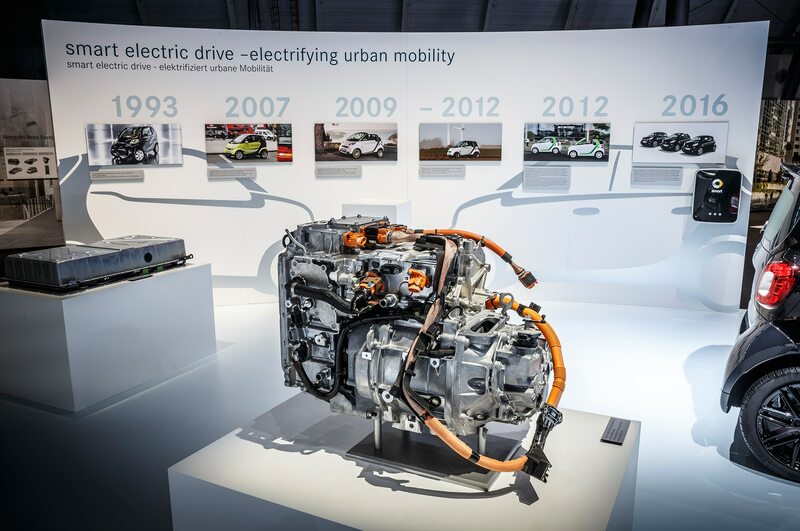 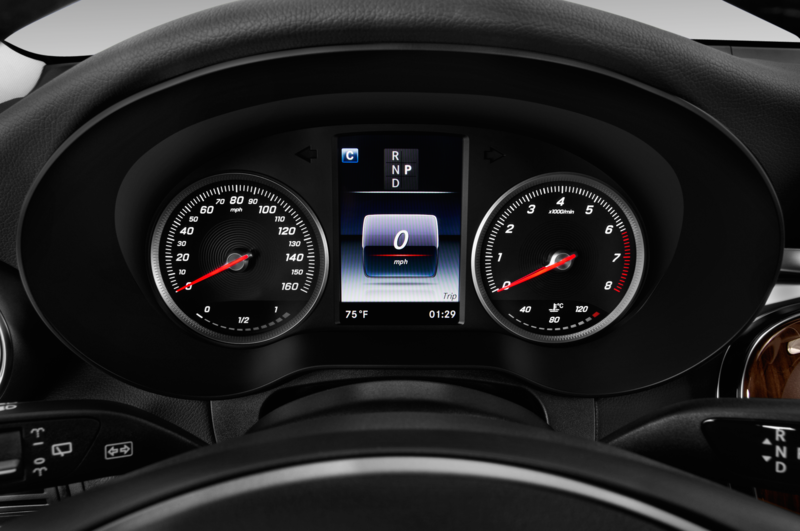 Mercedes claims the the battery and fuel-cell units are enough to provide approximately 311 miles of range. 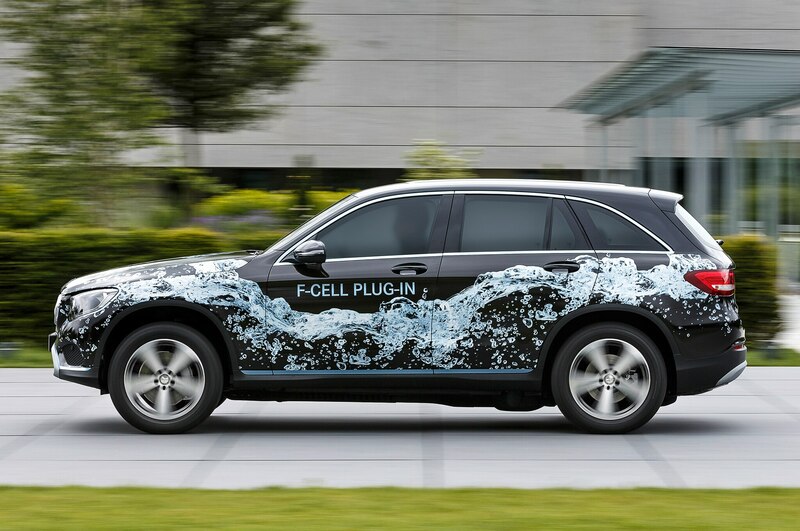 The automaker didn’t provide charge times for the battery, though it says the hydrogen tanks can be refilled in about 3 minutes. 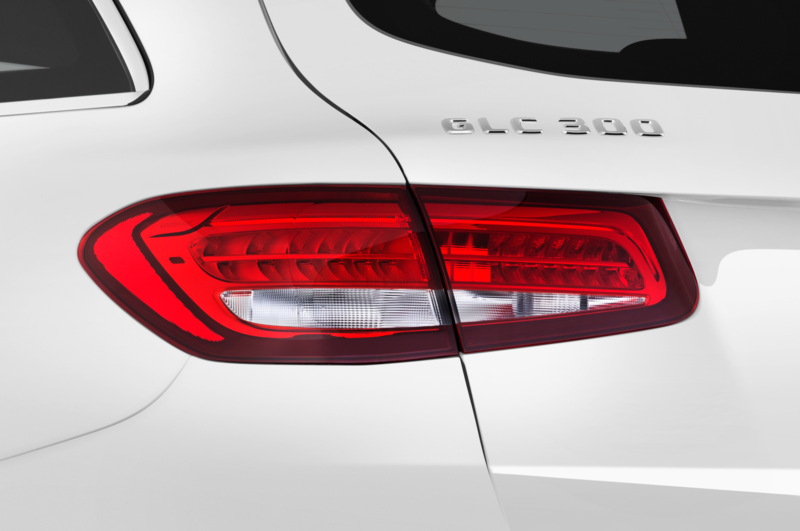 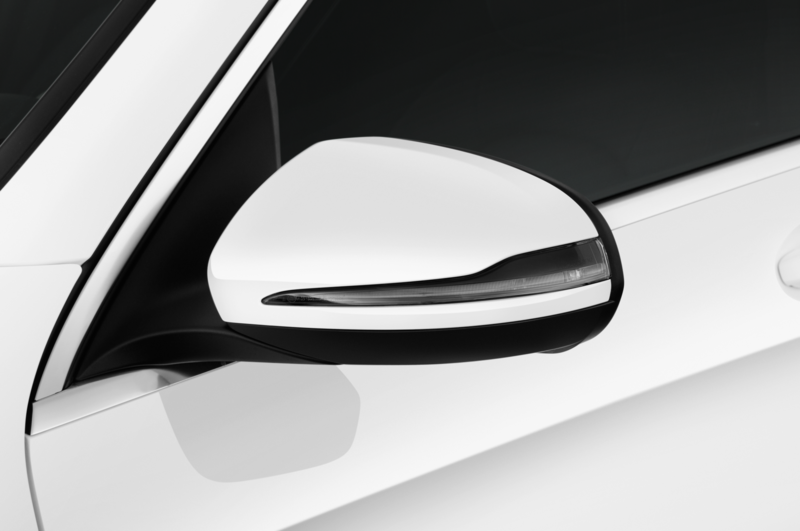 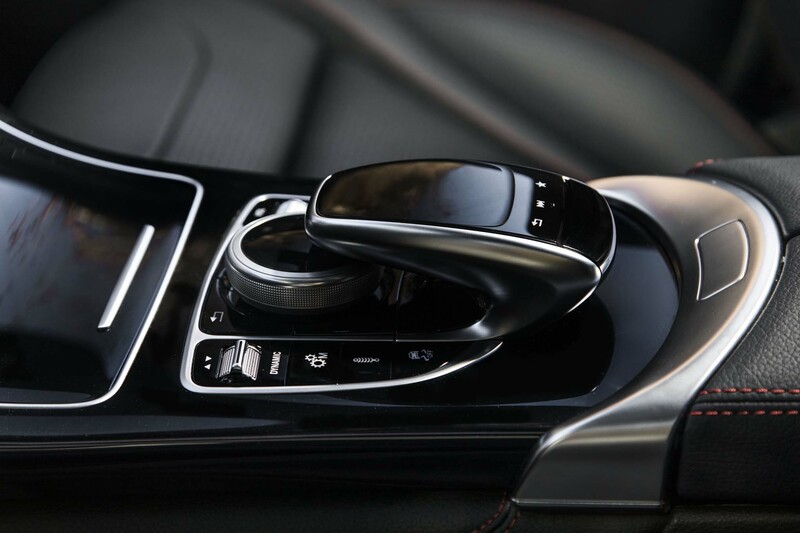 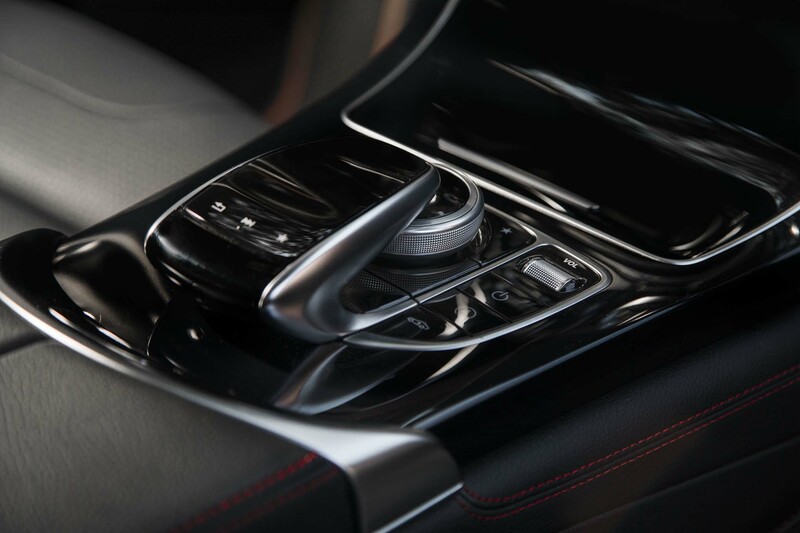 Benz will likely reveal more details on the GLC F-Cell at the 2016 Paris Motor Show this September. 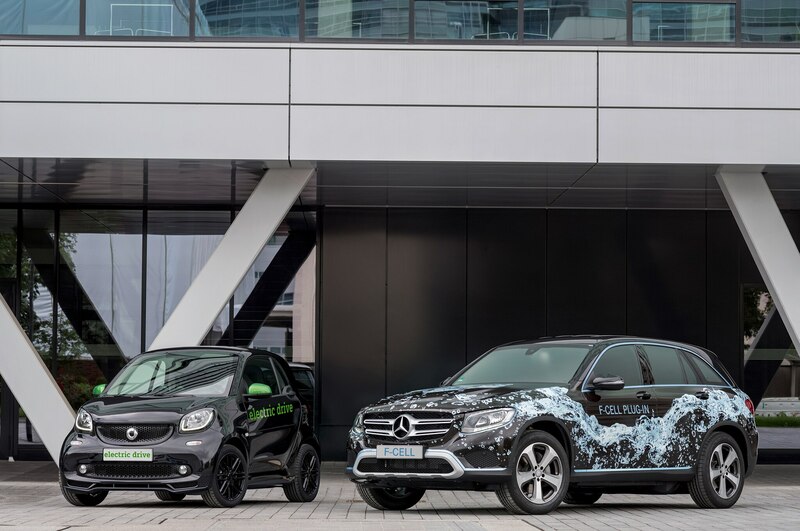 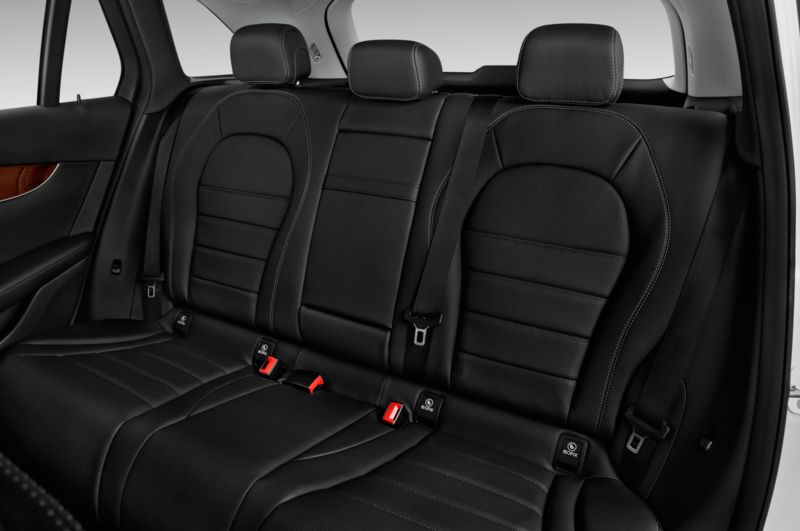 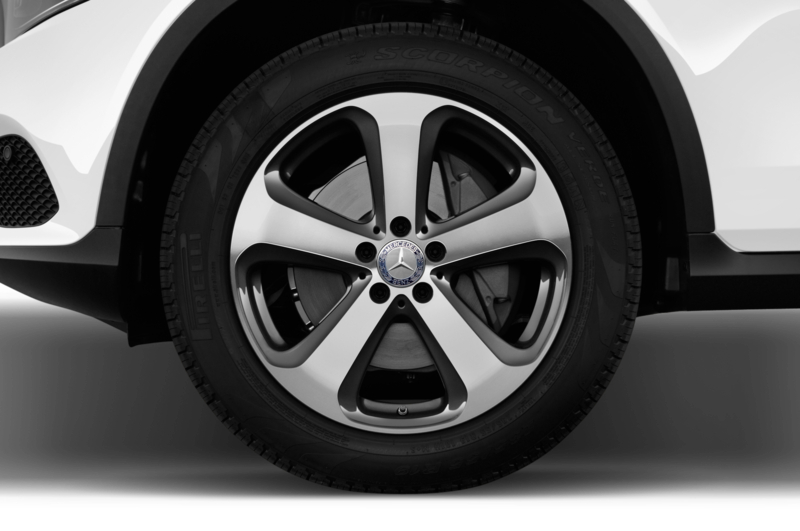 Also debuting at the Paris show is the new Smart Electric Drive. 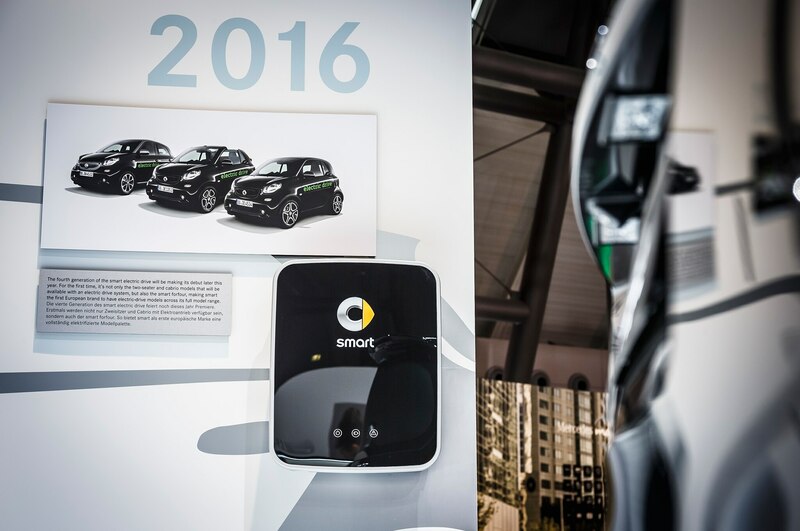 For the first time ever, Smart will offer an electric powertrain for its four-seat ForFour model (which isn’t offered in the U.S.) in addition to the ForTwo coupe and convertible. 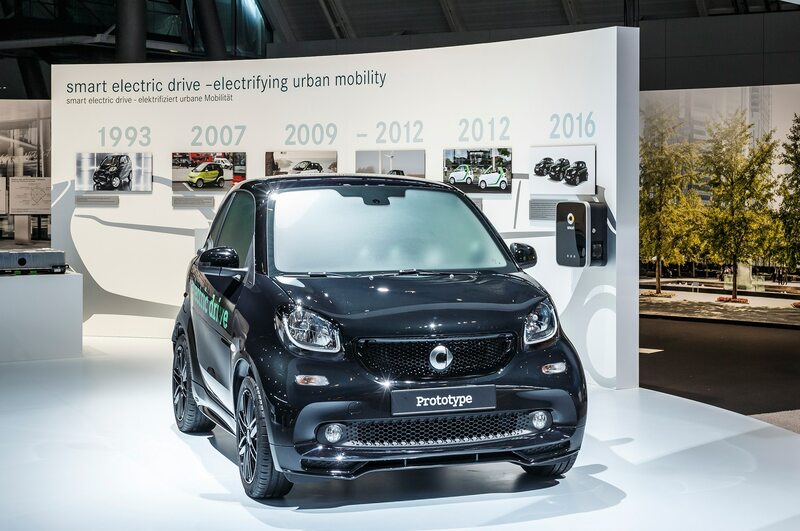 Smart says the ForTwo electric will launch in the U.S. by the end of the year, so we expect full details to come at the Paris show.